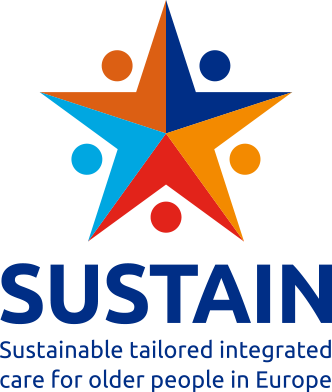 The SUSTAIN consortium presents their European baseline report titled ‘Integrated care for older people living at home – Current situation and ambition of sites participating in the SUSTAIN project’. 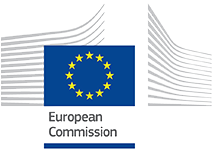 The report presents the fourteen integrated care sites participating in the SUSTAIN project and their characteristics. In addition, the report provides an overview of barriers and facilitators towards integrated care reported by stakeholders at the fourteen sites, and it describes their areas for potential improvement to move towards more person-centered, safe, efficient and prevention-oriented care for older people living at home.